In my first correspondence with Sweet Surrender Wellness CEO, Ginny Sweet, I learned of her initiative for participants who may not usually have the opportunity to enjoy yoga. This piqued my interest as I thought “Yoga seems fairly easy, how can there be individuals excluded from the opportunity to appreciate it?” (Being an untried yogi myself). Was I ever in for a rude awakening. 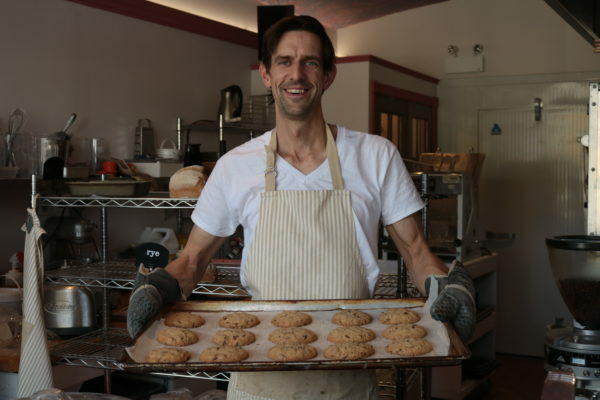 At the time, Sweet was teaching two classes that stood out from the rest; one was a yoga class designed for students with low vision, and the other a course for those who have experienced a traumatic brain injury, both providing a guided practice customized to be a better fit for participants with a range of physical abilities. Instantly I thought of my comments made minutes prior, and was disappointed that I could have completely overlooked the issue, and the need. I was now in for a rollercoaster ride of new information and research about the mental and physical benefits of yoga for the disabled participant, the limited options available to enjoy those benefits, and what Ginny Sweet of Sweet Surrender Wellness was doing to create a supportive place for people of all abilities to find strength, a sense of calm, a burst of energy and a sense of accomplishment from yoga. Hailing from a background in healthcare, having worked in both a hospital and rehabilitation setting, Sweet knows first-hand the exclusivity that can be involved in mainstream physical activity. What some may consider a walk in the park (literally or figuratively) others could find excruciatingly difficult or downright impossible. This is a problem Sweet has addressed head-on in creating Sweet Surrender Wellness: giving the option of physical activity and wellness to those who need it most. Where did this desire to help originate? At one point in her life, before she was known as a community companion to many, Sweet was in the exact same position as the clients she is helping today. Just two years before the creation of Sweet Surrender Wellness, Sweet had an injury of her own; an accident resulted in a back injury that required medical intervention. Sweet dealt ceaselessly with chronic pain and nerve damage until one day a physiotherapist suggested an ancient discipline based in deep stretching, balance and relaxation: yoga. What about programs for the experienced yogis? For the veterans of meditative exercise, Sweet showcases certifications, training and knowledge to impress the most seasoned of yoga fanatics. 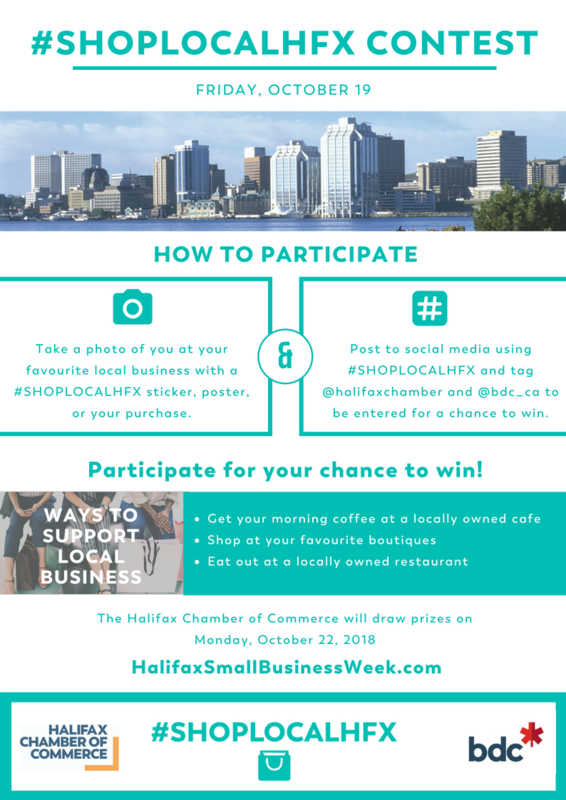 With 200-hour Yoga Teacher Training, First Aid and CPR Health Care Professional all while being fully insured and licensed, Sweet offers all that any other Halifax yoga destination could, and then some. 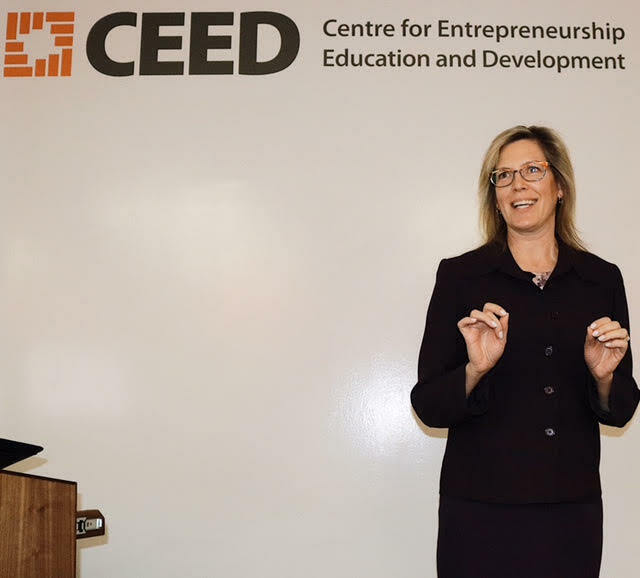 Ginny Sweet came to CEED with an idea and a dream in her pocket. Coming from a background of healthcare, Sweet wasn’t at all aware of the planning processes, bookkeeping and communications work that needed to be done to even develop a solid business idea. 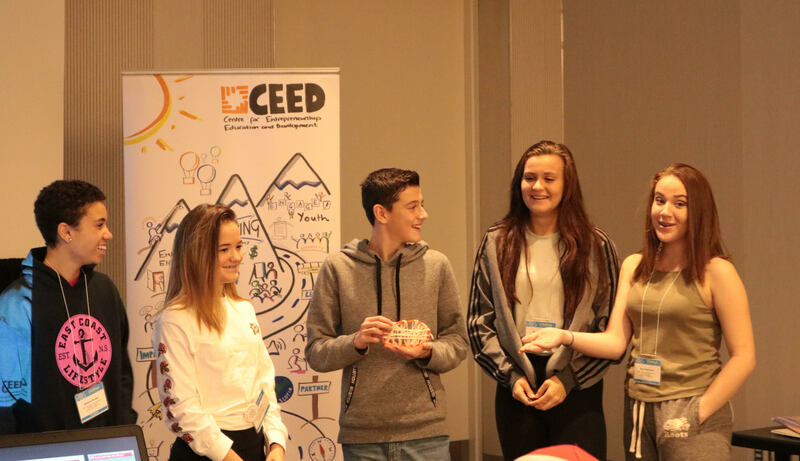 Starting with the fundamentals of business building, CEED and Sweet quickly worked their way up the ladder towards creating a successful enterprise. With the help of an accomplished business advisor and a couple of free workshops, Sweet managed to beat the odds and come out on top, now running a business that inspires her to do the best work she possibly can. And Ginny, CEED couldn’t agree more. 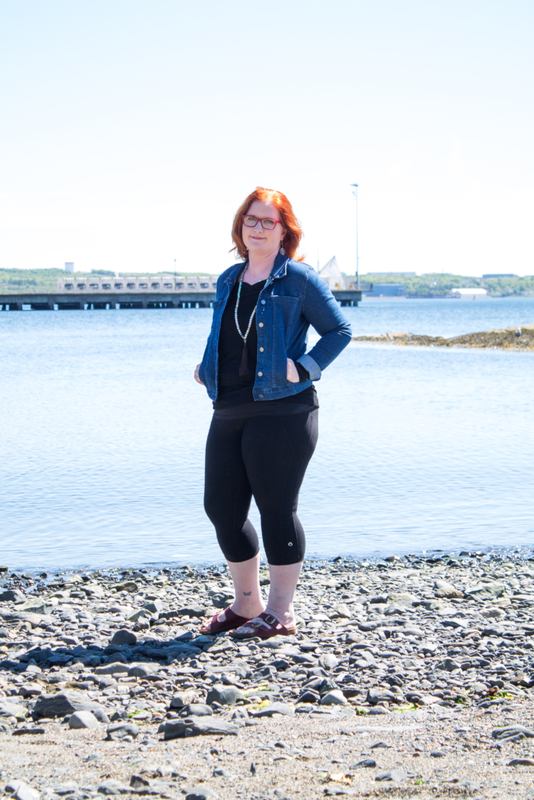 In her quest to help people of all ability realize their potential and health, Sweet has separated Sweet Surrender Wellness from the pack of other Halifax yoga centers. Sweet Surrender Wellness showcases a philanthropic approach to yoga, and inclusivity that can unfortunately be hard to find in the yoga community. CEED is proud of Ginny Sweet and her company for all their accomplishments, can’t wait to see what’s yet to come. With more and more information released every day about the harm done to the Earth by industrial animal agriculture, questioning and re-evaluating options for a nutritious but also eco-friendly and sustainable diet has become increasingly commonplace. If not meat, then what? When it comes to replacing meat with more eco-friendly choices in your diet, some may turn to traditional plant-based proteins, some may rely upon dietary supplements, but these options are not everything the world has to offer. Point being; if you live in Atlantic Canada, one protein-packed, vitamin and mineral-rich food capable of being brought to market with a low carbon footprint is found literally all around us. This is the point CEO Taylor Widrig made clear with her creation of the sea-cuisine company: Mermaid Fare. In business since 2013, Mermaid Fare produces high-value, nutrient-dense, edible sea vegetables and sea vegetable-based products. In North America, an appreciation for sea vegetables as a food source is young but growing. 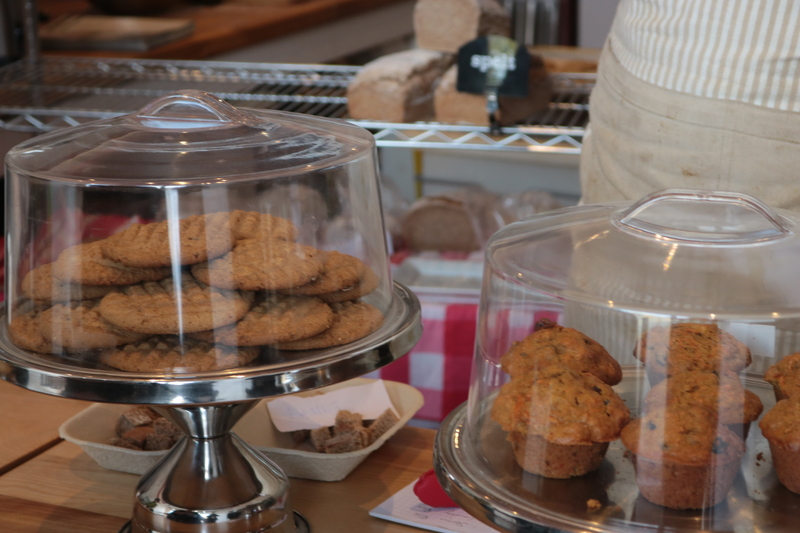 Mermaid Fare is tapping into the potential of this emerging market sector and provides healthy and environmentally friendly options for the savvy, ecological consumer. Healthy and environmentally friendly are theme words here, as these are the two principles with which Taylor Widrig focused on when starting her company. After graduating culinary school in Northern California, she started her journey with Mermaid Fare by educating, teaching classes and catering to soon-to-be sea vegetable lovers. After realizing the potential that sea vegetables carry, Widrig decided to make a pivotal change to her business idea and cultivate, harvest, process and package her own product line, so she could sell her super-foods directly to her customer base. 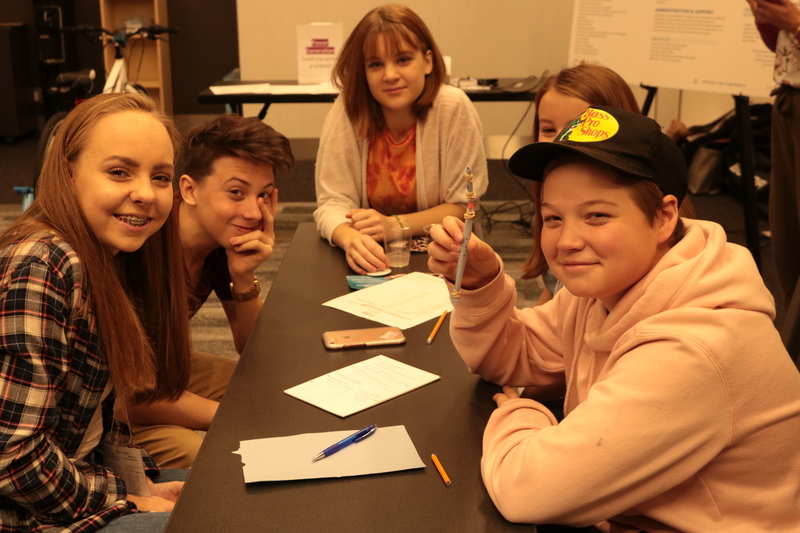 In 2018, Widrig came to CEED with the hopes of expanding her already up and running business. 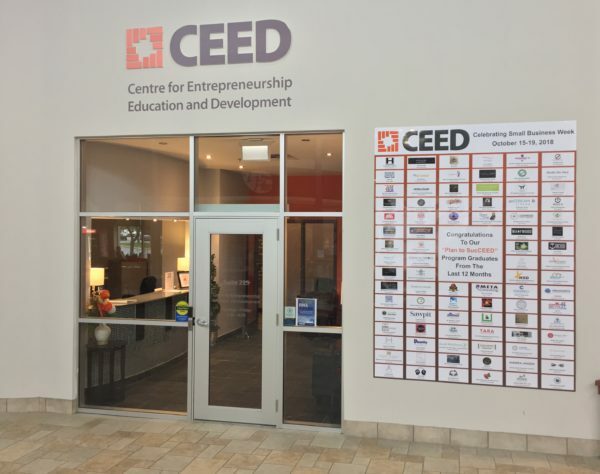 She found help in CEED’s Impact Loan Program where, paired with a seasoned advisor, Widrig was provided guidance with her business plan and financial projections. Two of Taylor Widrig’s main aspirations with her company were to promote human health and a healthy, sustainable environment. These ambitions have grown to include a commitment to adding value to the health of local communities. In doing so, Mermaid Fare has teamed with DASC (Dartmouth Adult Services Centre) to handle product packaging. 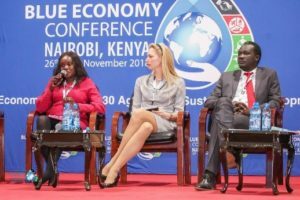 Earlier this year, Widrig was nominated and attended the Sustainable Blue Economy Conference on behalf of the United Nations Development Program representing Canada. This opportunity afforded Widrig the knowledge and experience of other sustainable business owners and public figures across the globe, while they work towards achieving the United Nations Sustainable Development Goals call to action. At the conference, Widrig spoke about the value of social enterprise. With all products sourced within Atlantic Canada, and the cultivated Sugar Kelp and Alaria species overseen by two experts in the aquaculture industry – Dr. Thierry Chopin, Professor of Marine Biology at the University of New Brunswick and a world-renowned seaweed expert specializing in Integrated Multi-Trophic Aquaculture, and Dr. Steven Backman, owner of Magellan Aqua Farms and a pioneer in fish veterinarian medicine – Widrig is leagues ahead of competitors in the ecological movement, and is well on her way to accomplishing UN set goals. The potential for the success of Mermaid Fare to develop a novel product with a new, sustainable model is one that resonates just as audibly as the blooming sea vegetable market. 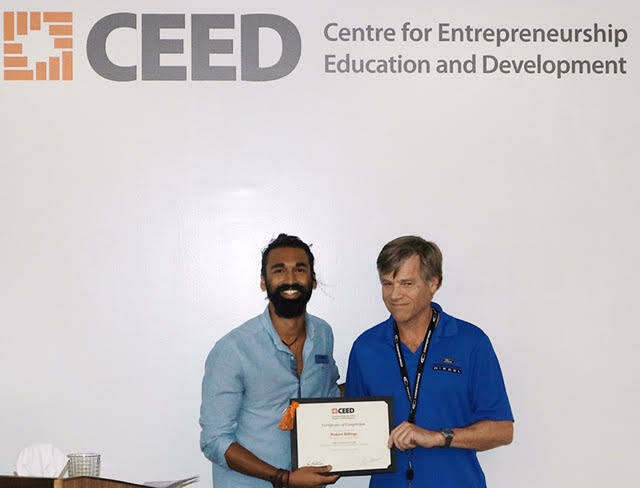 CEED stands firmly behind new industry leaders by helping them to SucCEED, and aspires to shape more CEED alumni with the same ambition and innovation as Mermaid Fare CEO Taylor Widrig. 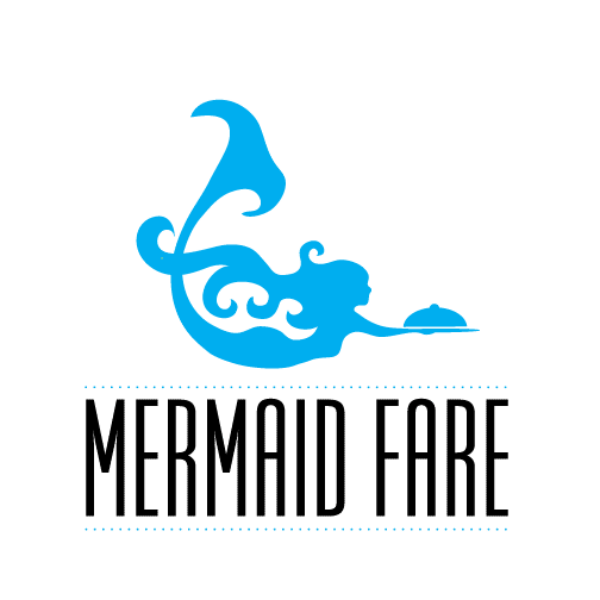 What’s new with Mermaid Fare? One of Widrig’s latest feats has been in the world of literature. With her writing and release of Mermaid Seaweed Colouring & Recipe book she has reached out to youth in hopes of creating a healthier and more sustainable tomorrow. 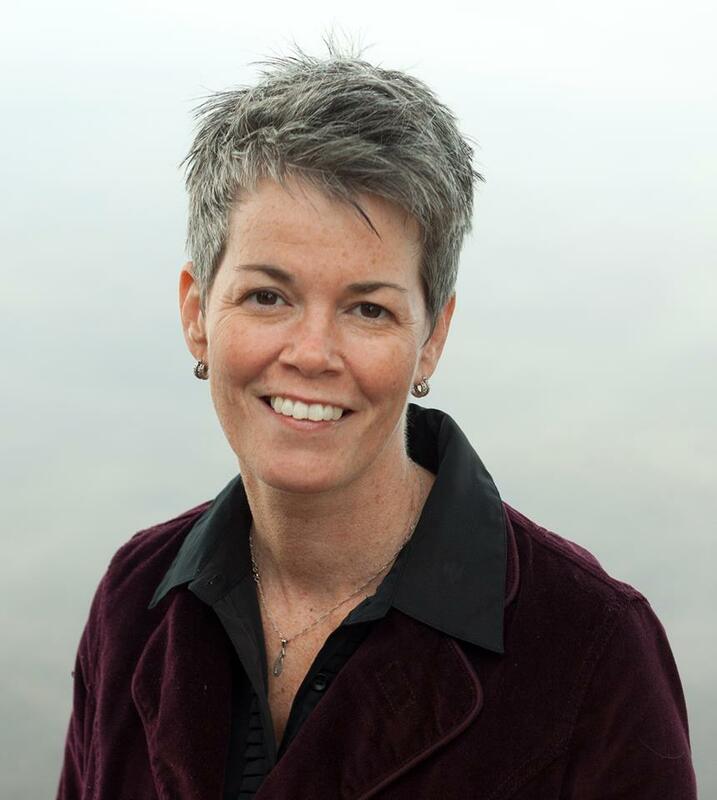 With the help of Nimbus Publishing, she is hoping to add further to the book with more recipes, ocean conservation, mermaid folklore, and the way of the mermaid. A special blog post contribution by Charlene Pickrem, owner of Pick Empowerment. Pick Empowerment assists individuals, teams, and families grow to succeed! Offering the most valid and reliable personality assessment on the market today. Charlene Pickrem, CYC-P, (MA)CYS, SEIC©, radio host of Mental Health – Let’s Talk About it! 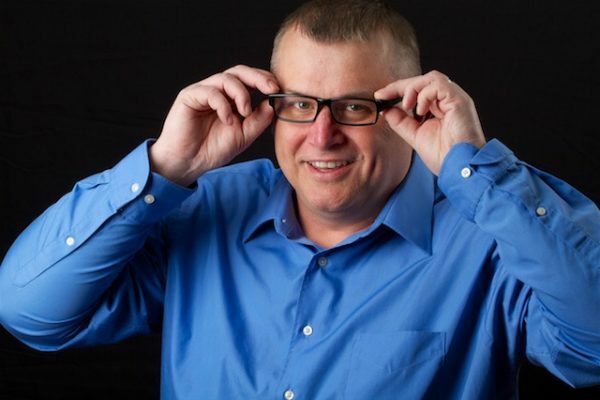 and president of Pick Empowerment can provide a variety of engaging, context specific needs awareness strategies to address twenty six social and emotional intelligence skills. Enhancing your or another’s self-awareness, awareness of other, self regulation and management of other is a win-win for everyone playing in the sandbox of life. 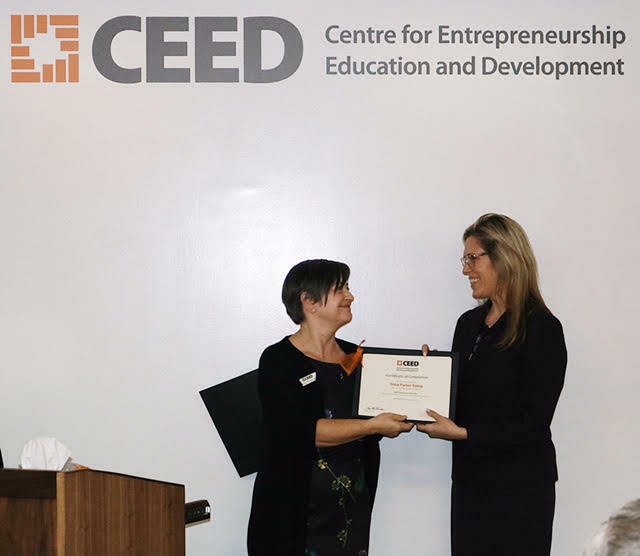 Charlene started with CEED in April 2016 by attending recommended classes and meetings with mentor support and free membership to the Centre for Women in Business. A special blog post contribution by Monique Gracie, Owner/Master Esthetician of Tranquility Spa. Monique has been a master esthetician for over 16 years now. Having been in the industry since she was 18, she was ready to take the next step in her career and become her own boss. With the intent of owning her own spa, Monique decided to go back to school. 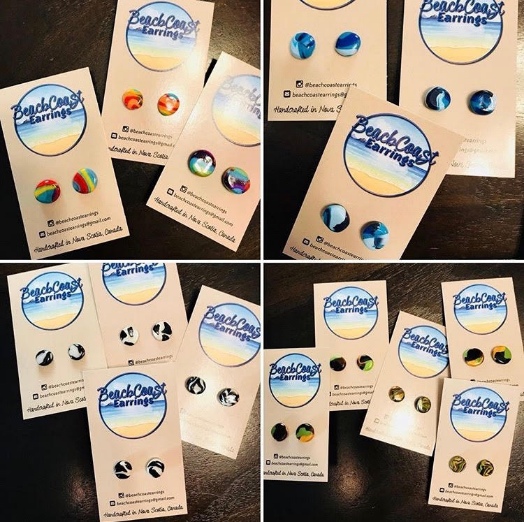 After graduating with a degree in Business Administration with a concentration in entrepreneurship, Monique didn’t feel quite prepared enough and didn’t know exactly how to go about opening her own business. “If it wasn’t for CEED, I wouldn’t be here.” She says that CEED gave her the clear process that she needed to open her own spa. She was given the steps to take along with a deadline, which helped her to get things done and make decisions. She says that CEED gave her the extra skills that she needed in order to get her spa up and running. Monique started with CEED by taking our Blast Off course in May 2018, and then entered into the Plan to SucCEED Program (via the Self-Employment Stream) in June 2018. Even though she won’t be graduating until July 2019, her business is well on its way. Tranquility Spa had its soft opening this past Tuesday, December 4th. The spa will have its Grand Opening this Saturday, Decemeber 8th! Monique is continuously upgrading her education when it comes to products and services. She is always taking courses so she is able to offer her clients new services. 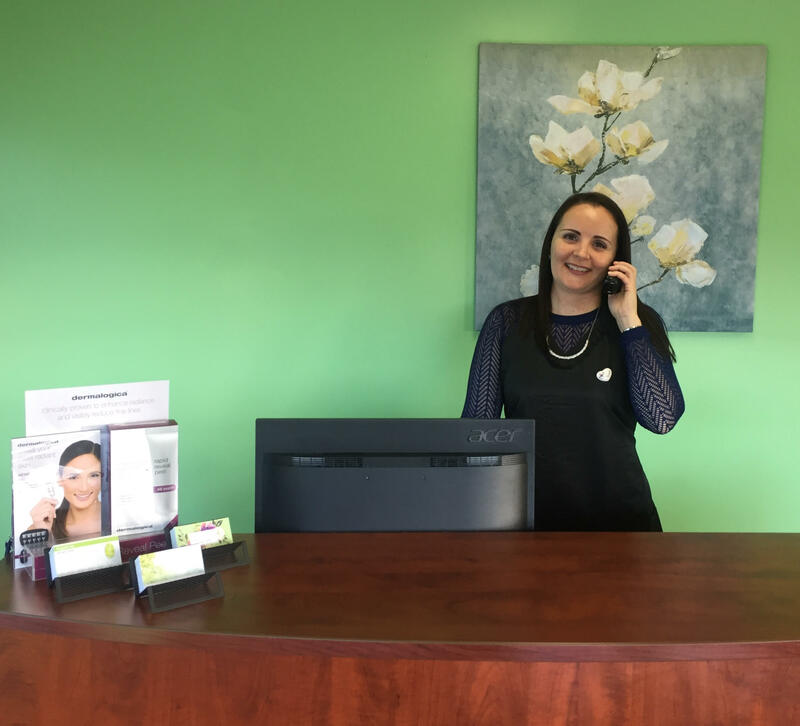 Monique is passionate about the services she offers, she loves making people look and feel great! Tranquility spa offers many different services from manicures and pedicures, to facials, tints, waxing, and eyelash extensions. Click here for a full list of services. Tranquility Spa carries Dermalogica products, a tried-and-true favourite of Monique, which may also be purchased in shop. Keep a close eye on Tranquility Spa’s social media pages for special deals and/or offers! 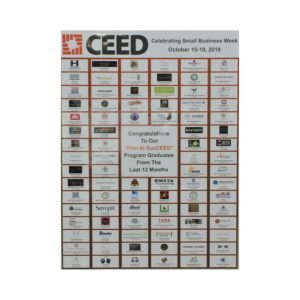 Plan to SucCEED is CEED’s intensive 40-week program that is designed to help you successfully launch your business. The program gives each participant the chance to start and grow their business by offering them one-on-one advising with a business advisor, 20+ hands-on workshops, the chance to collaborate with peers, and much more! 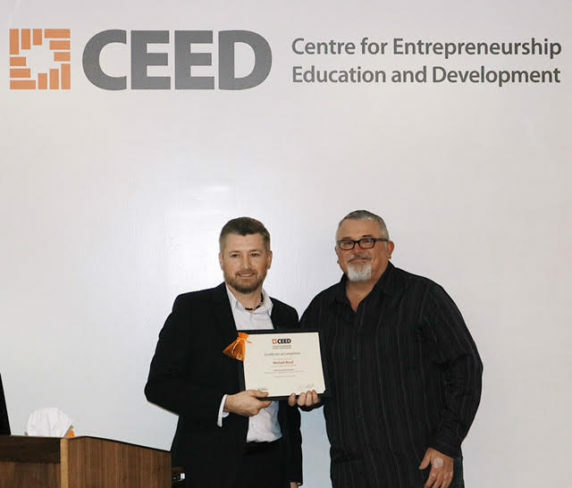 On Monday, November 26th, CEED held a ceremonial graduation celebrating the 40 weeks of hard work and dedication that our 48 Plan to SucCEED participants showed in creating their new startup companies. 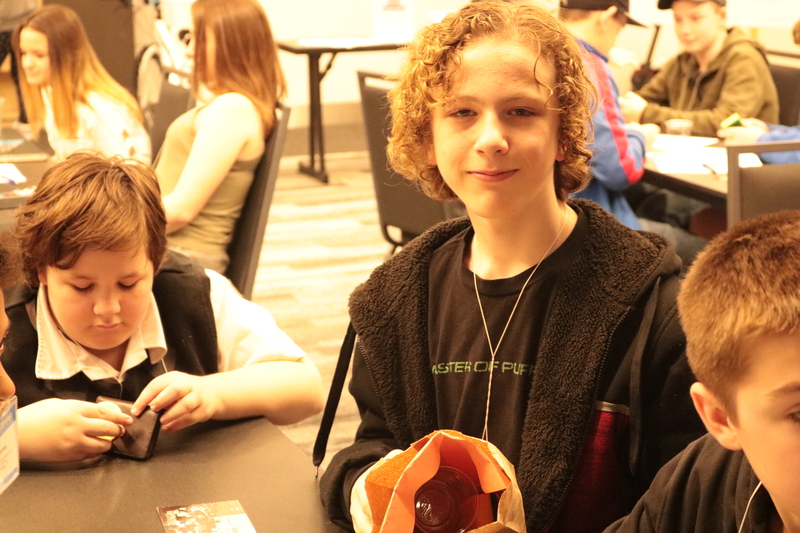 The event featured a graduation presentation to celebrate the highlights of the 40-week program, a speech from our valedictorian, and a Small Business Showcase demonstration where graduates had the chance to put their business on display. This year’s valedictorian, chosen by CEED’s Plan to SucCEED team, was Tisha Parker Kemp and her company shiftED Academy. 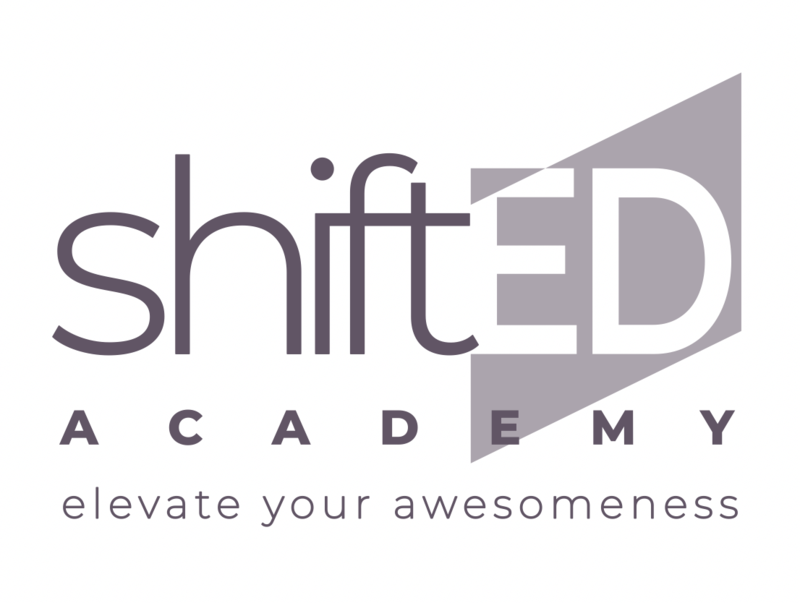 ShiftED Academy offers different business development workshops to businesses and professionals including Training and Coaching, Keynote and Conferences, and Curriculum and Course Development. *To learn more about our Plan to SucCEED program, click here. 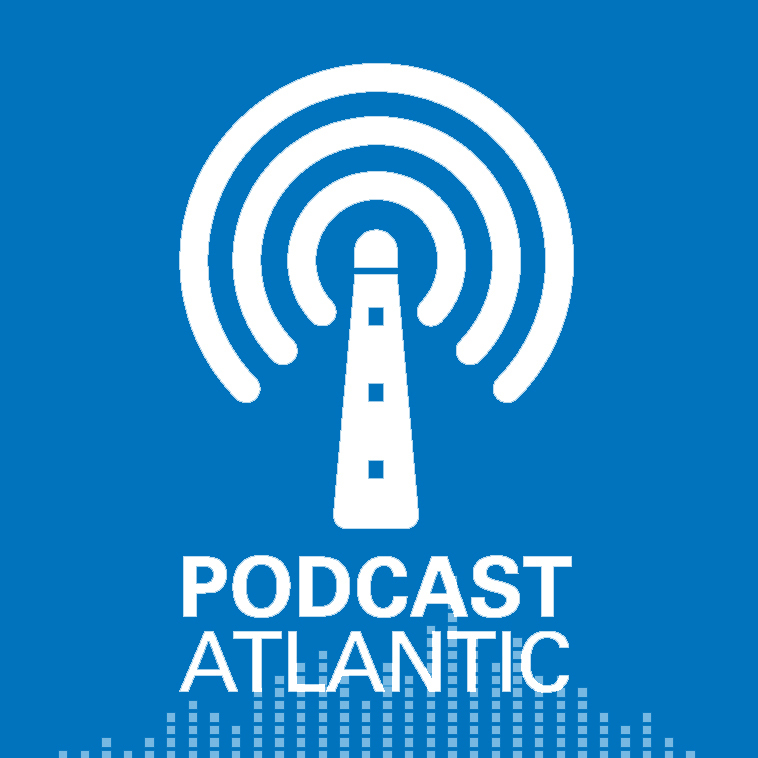 A special blog post contribution by Michael Boyd, Owner/Operator of Podcast Atlantic. Michael Boyd began his journey with CEED, in November 2017, with the goal of telling Atlantic Canada’s Stories. 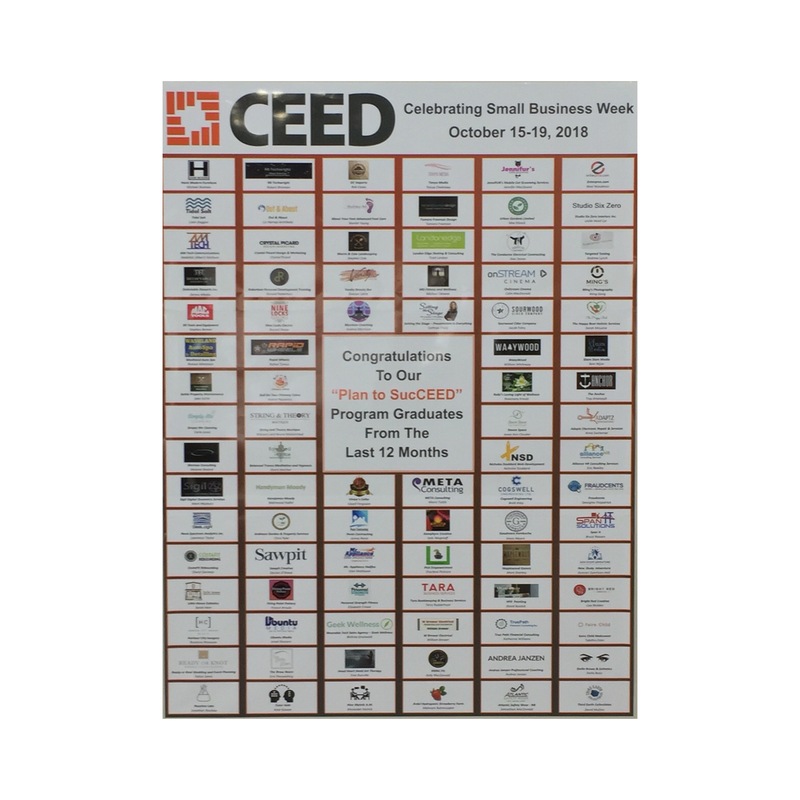 He is graduating from CEED’s Plan to SucCEED program via the Self Employment Benefits (SEB) stream this Monday, November 26th,2018. 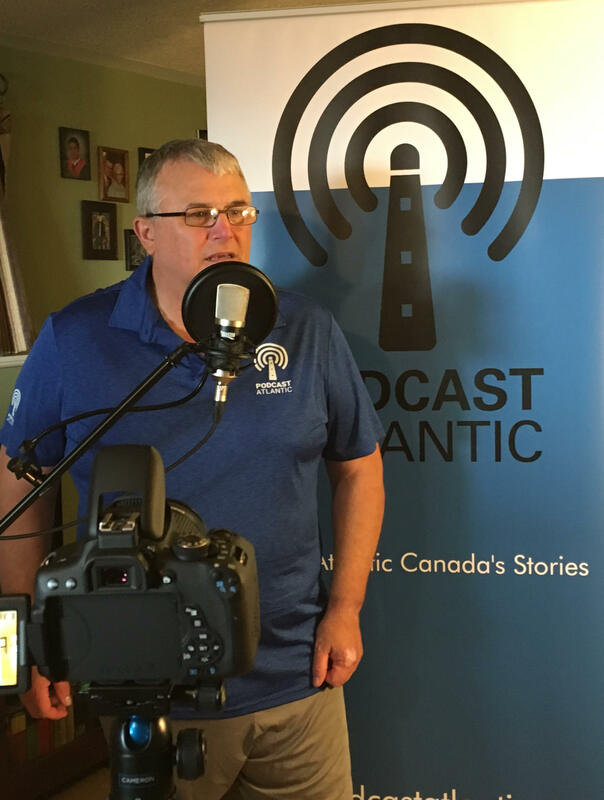 Michael was awarded the Wise 50 over 50 Award with Podcast Atlantic for senior entrepreneurs who are giving back to the community. He is also very excited that Podcast Atlantic will be included in Dalhousie University’s Collide 2018-2019. 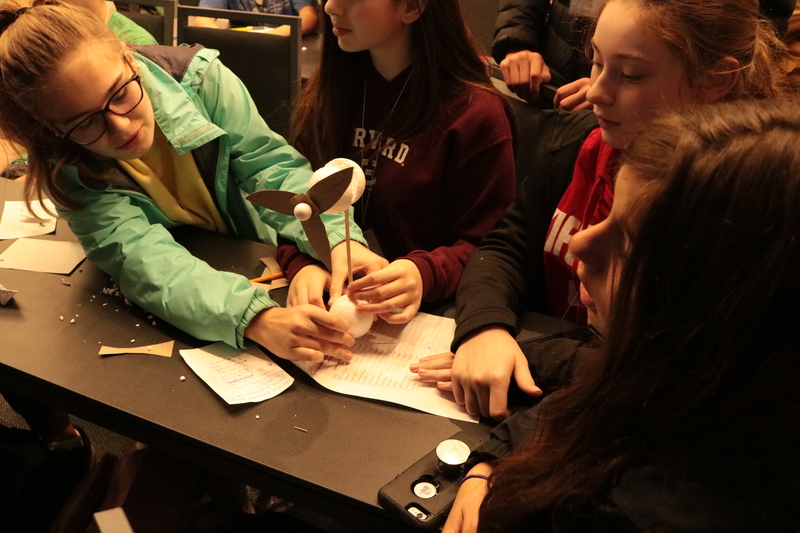 Last week, CEED celebrated Halifax STEM Fest 2018 by having its education department deliver daily Out-of-the-Box workshops to grade 7 and 8 students across the province. 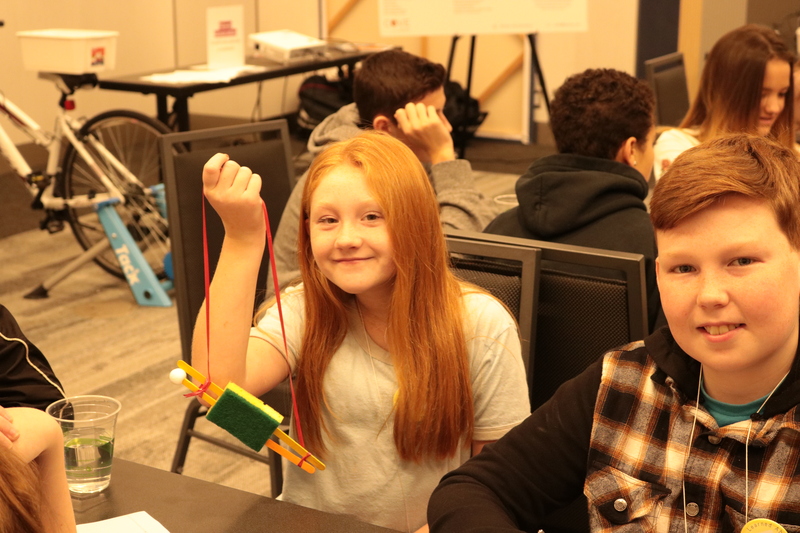 From November 6th-9th, students came to the Halifax Convention Centre to participate in hands-on, inquiry-based STEAM workshops – with the goal of sparking curiosity and awareness in science, technology, engineering, arts, and math (STEAM) related careers. 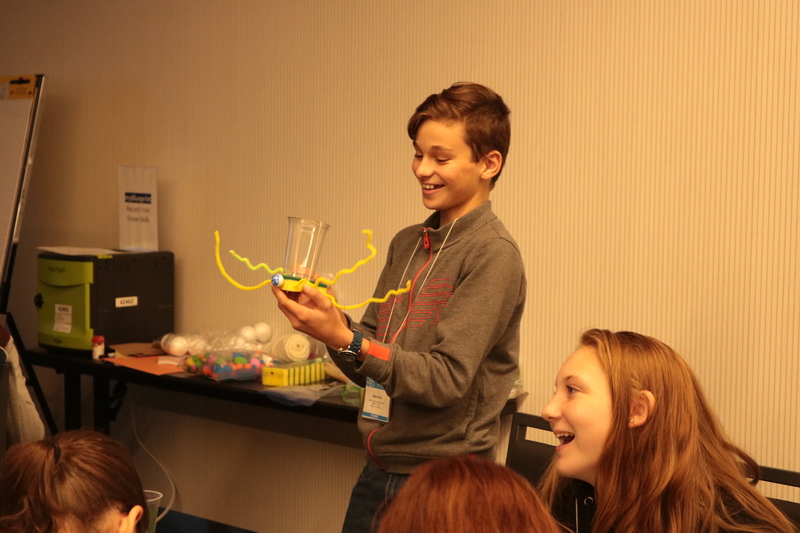 The team adapted the workshop to concentrate on ocean problems to meet with this year’s theme of STEM Fest. 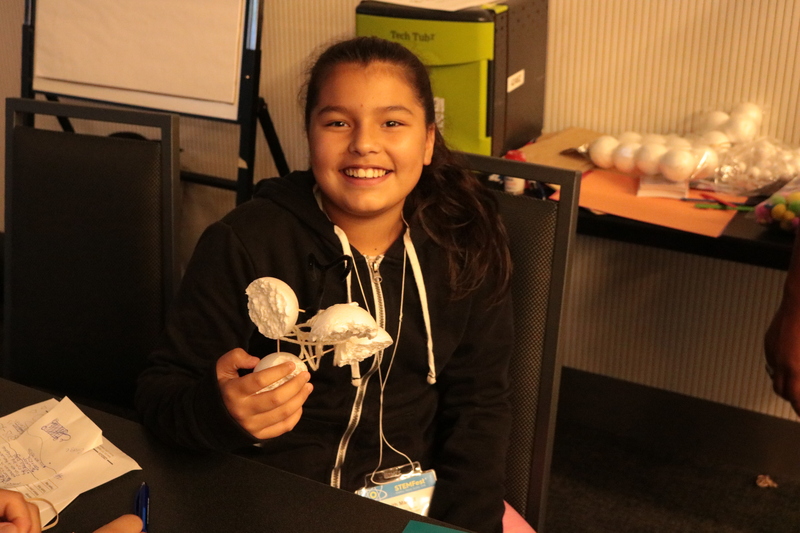 Students were divided into groups in which they had to collaborate, using entrepreneurial and STEM related thinking, to come up with a product or service that might solve one of the many problems that our ocean and its ecosystem faces. 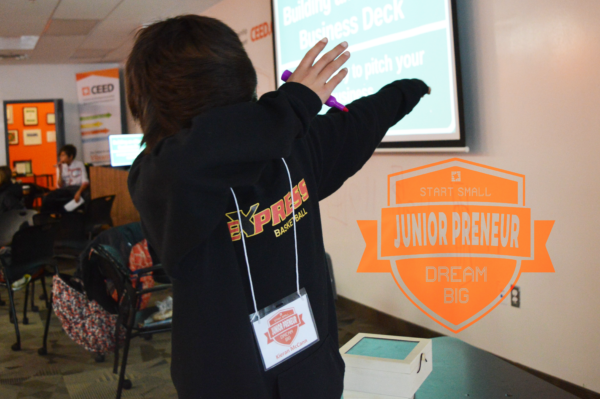 The groups made prototypes of their products, and were given the chance to pitch their ideas to the group. 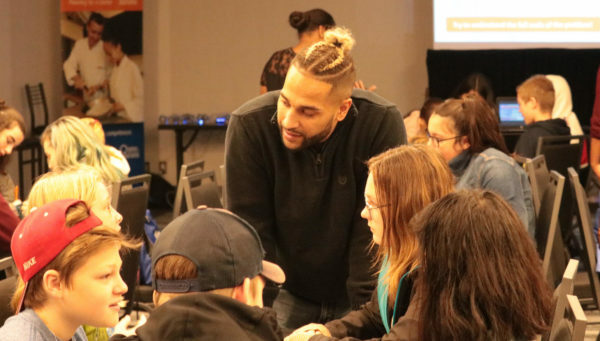 Throughout the week the team engaged with approximately 200 students and 15 different schools, including schools from the Halifax Regional Centre for Education (HRCE), South Shore Regional Centre for Education (SSRCE), Cape Breton Victoria Regional Centre for Education (CBVRCE), and Tri-Country Regional Centre for Education (TCRCE). *If you are interested in learning more about our workshops or booking one for your classroom, click here.